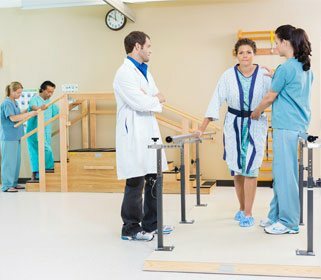 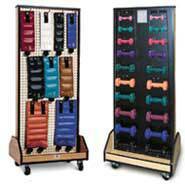 This weight rack can hold up to ten dumbbell weights. 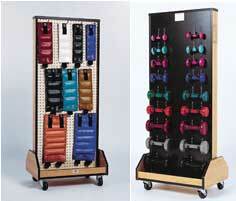 This wall mounted weight rack is accessorized with 10 dumbbells. 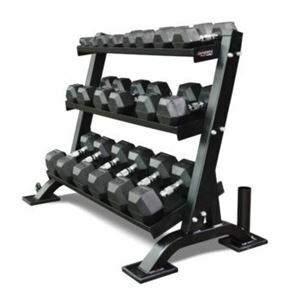 This complete set including rack, Hugger weights, and dumbbells. 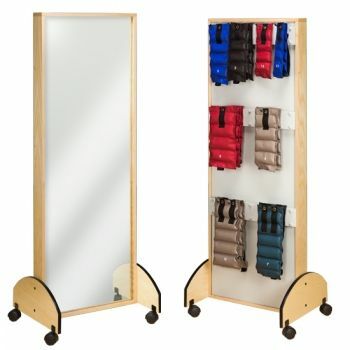 Mobile rack for storage of Hugger weights. Weights not included.